Come and explore the Cité de Corsaires just 3km from the Suhiberry campsite ! For a dream holiday in the Basque Country, camping Suhiberry located near Saint-Jean-de-Luz welcomes you in an idyllic setting. 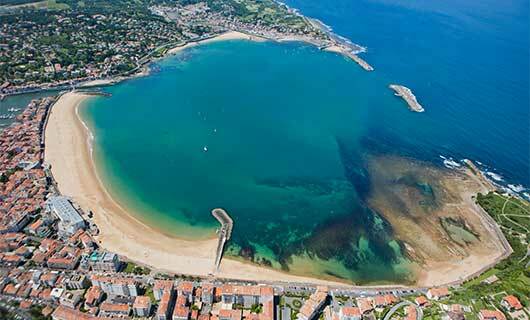 You will then easily access the bay of Saint-Jean-de-Luz from the campsite. We offer mobile home rentals and camping-caravan sites. For the comfort of holidaymakers, we offer accommodation both spacious and equipped for the comfort of all. You will choose the configuration of your mobile home according to your desires. With an area of ​​more than 30m2, the bungalows are perfectly adapted for a stay as a couple, with friends or with family in the Basque Country. They have a pleasant terrace that will allow you to enjoy your meals outdoors and beautiful evenings in summer. The camping pitches are large and separated from a hedge to ensure space and privacy. 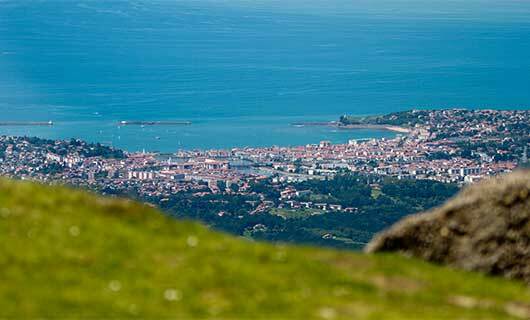 The wild environment of the campsite will make you live a unique experience close to Saint-Jean-de-Luz. 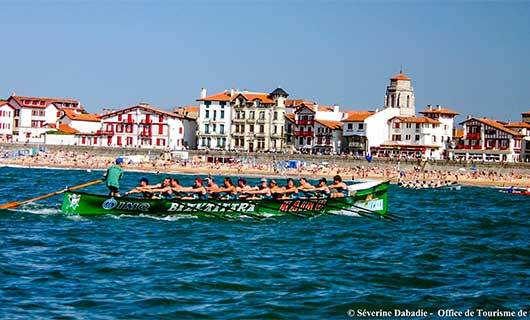 In the seventeenth century, the formidable Basque fishermen converted into privateers have earned this city its nickname. 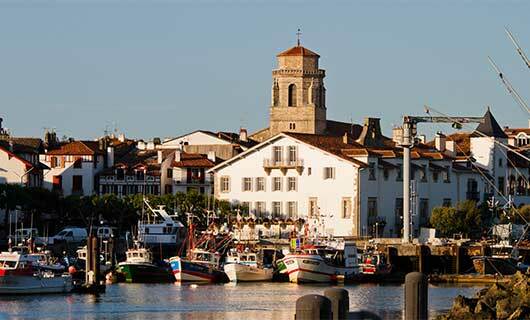 Ideally located in the heart of the Basque coast, Saint Jean de Luz is a seaside destination that you will enjoy during your holidays in the Basque Country. Its large sandy beach sheltered at the bottom of a semi-enclosed bay is accessible very quickly on foot from the city center. This beach stretches from Pointe Sainte Barbe, a remarkable panoramic point of view, to the port’s lighthouse. In the Gambetta pedestrian street, you can make a stop at the typically Basque Saint Jean Baptiste Church and welcoming many choirs. It contains a rich religious heritage and served as a setting for the marriage of Louis XIV with the Infante of Spain. Not far from there, is the place Louis XIV, the name of the house Louis XIV where he stayed after his marriage. Aenean ipsum libero facilisis quis ut et, neque.